Salvation is not complicated. You open your mouth and you speak! 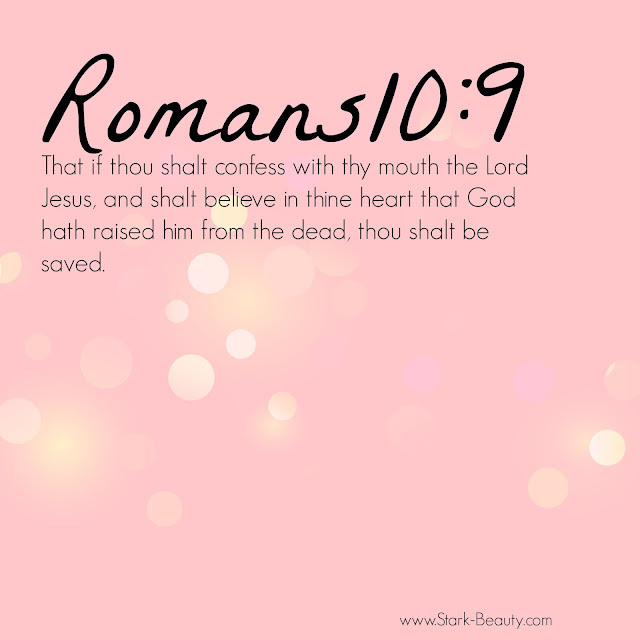 Confess that the Lord died and rose again to save you. Believe it in your heart. Many times Christians complicate things. Jesus is so kind and loving, He did not make it difficult for people to know Him. In fact, right now, He is interceding on our behalf! He wants relationship with us. His desire is for us to be with Him for eternity. Salvation is not complicated. Confess He is Lord and believe it. I know you died and rose again for me. You saved me. You are pursuing me. I know that today and every day I am saved.